Children will playfully learn how to spell with the wooden letter cubes by Design Letters. The letters – from A to Z – were designed by Arne Jacobsen, who designed the typography for the Aarhus town house in Denmark already in 1937. 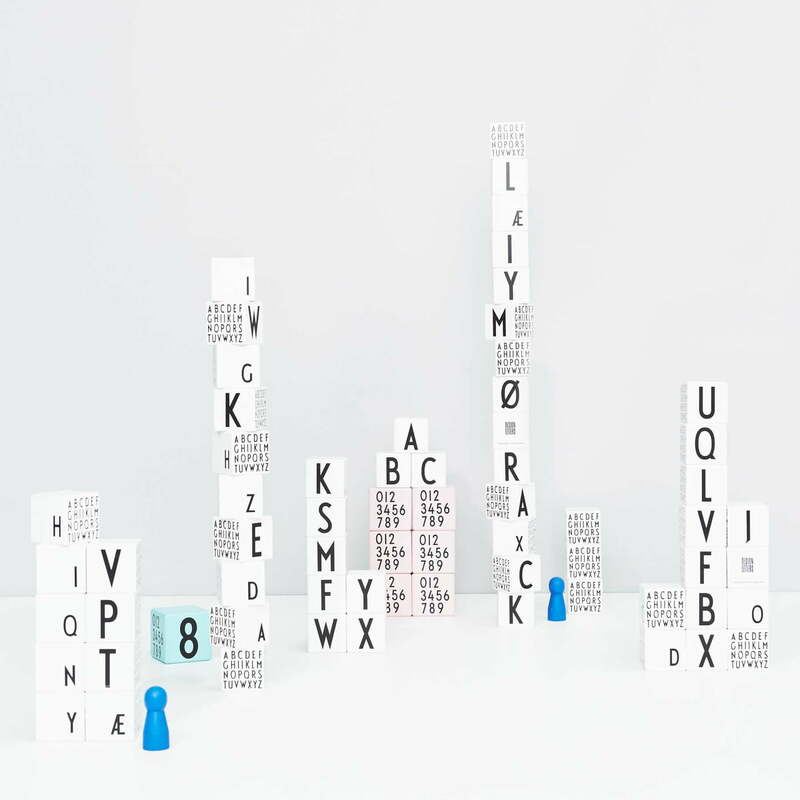 Nowadays, the letters, numbers and signs adorn diverse home accessories, toys and office utensils by the Danish manufacturer Design Letters, be it for play or for decoration. The wooden cubes are beautiful eye-catchers in the office or the living room as well. Decoratively placed as a paperweight or home accessory, they will encourage even grown-ups' love for numbers. The ABC for kids and grown-ups. 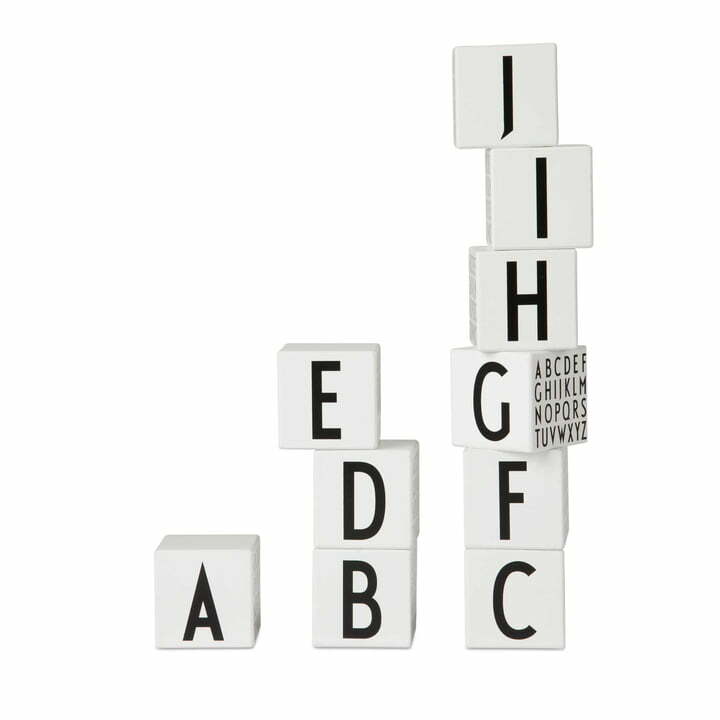 With the stylish wooden cubes of the AJ Kids Collection by Design Letters, your children’s room or the office will look gorgeous.